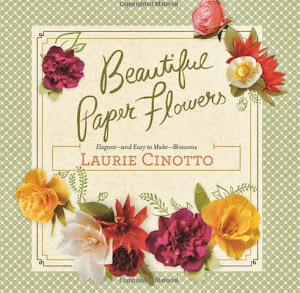 laurie cinotto art + craft: Paper Flower Workshops! 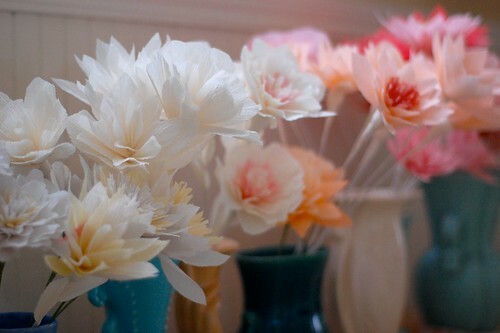 This winter, I'll be offering paper flower crafting workshops at my home studio in North Tacoma. During the two-hour session, you'll learn how to create several styles of crepe paper flowers and foliages using traditional crepe, duplex (double-sided)crepe, and European crepe paper. You'll leave with some knowledge, and a lovely paper bouquet in hand! I'll also provide you with some templates and a list of resources for supplies. 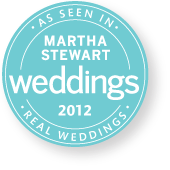 It's a fun and gratifying craft. 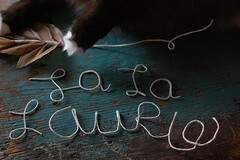 From such simple materials - just paper, tape, and wire - you can create the most beautiful blooms! Here are the dates, I do hope you can join in on the fun! If you're interested in registering for either session, please send me an email to THIS address.